For further information and details please visit us at www.kremerpigments.com. Start with 30% oil to pigment by volume. Eyeball it. Slowly add as little oil as possible, enough to coat the pigment particles. 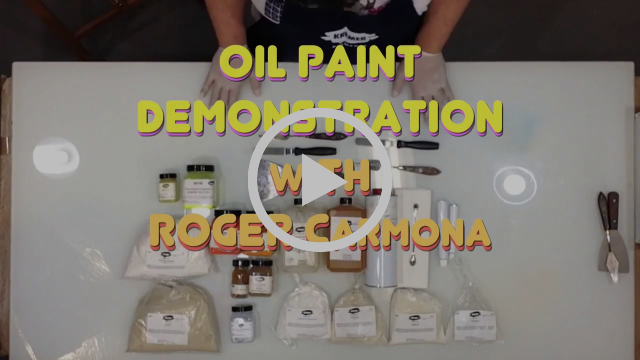 More in-depth videos on making oil paint and demonstrations on other possible additives for your paint, will soon follow. 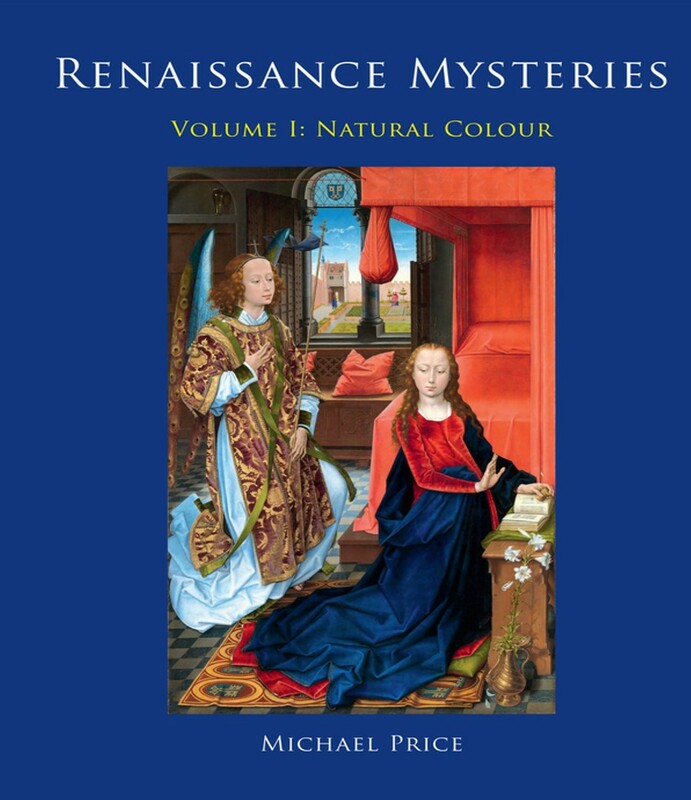 YouTube Video: Michael Price discussing his newly released two-volume book: "Renaissance Mysteries". 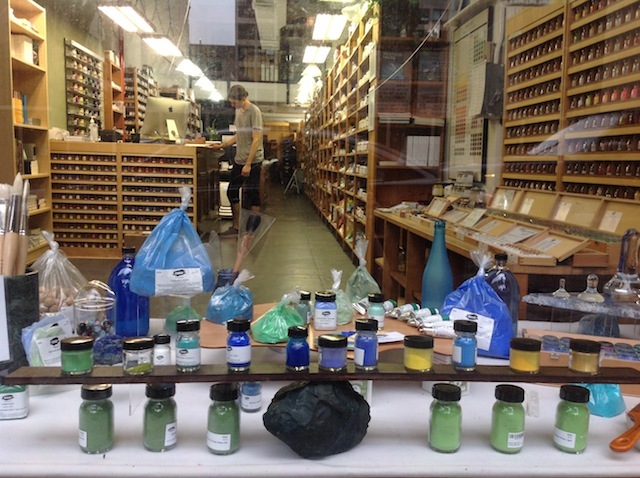 at Kremer Pigments, New York City. 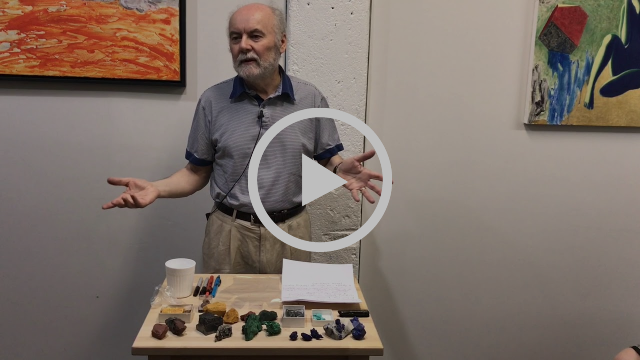 Michael Price: "Renaissance Mysteries Volume I: Natural Colour"
Volume I presents the artist as a painter-craftsman with the preparation of natural colour from rocks and crystals and their application in appropriate binding mediums. The difference in colour quality between natural mineral pigments and modern synthetic paint is examined. Chapters include comprehensive step-by-step instruction for the contemporary artist and conservation scientist on how to prepare and paint with the incomparably luminous colours of the Renaissance palette, as well as the preparation of historical painting supports and grounds. 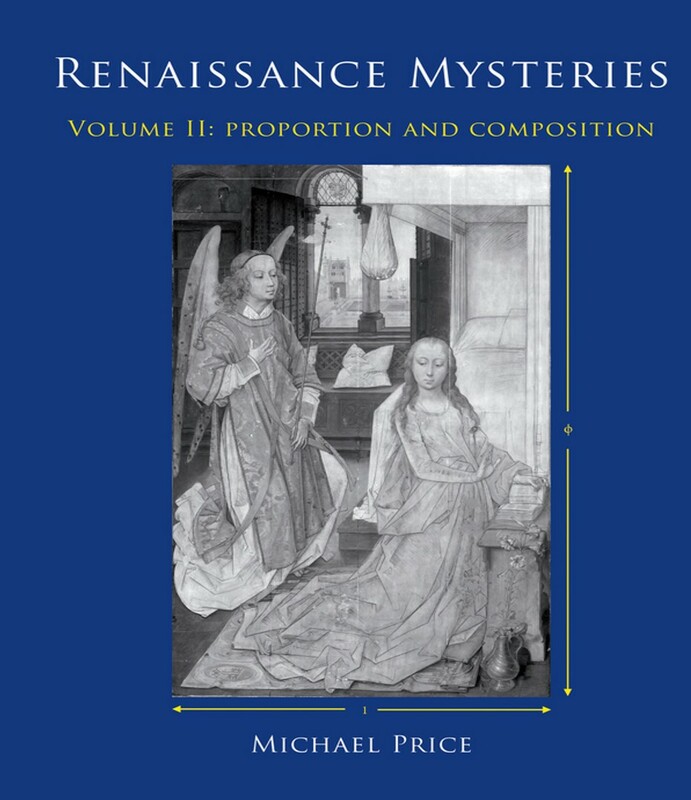 Michael Price: "Renaissance Mysteries Volume II: Proportion and Composition"
Volume II, the artist as a creative intellectual, links the painters craft with the creative process and elucidates the degree of compositional planning starting with the paintings rectangular format. The demonstrated evidence for the application of Euclidean geometry is based upon exact measurements of painted surfaces on panels, X-radiographs, and infrared images from paintings. The final chapter concludes with the reasons for the demise of this painting tradition and how industrialization and the standardization of art materials led to a new painting tradition from the nineteenth century. 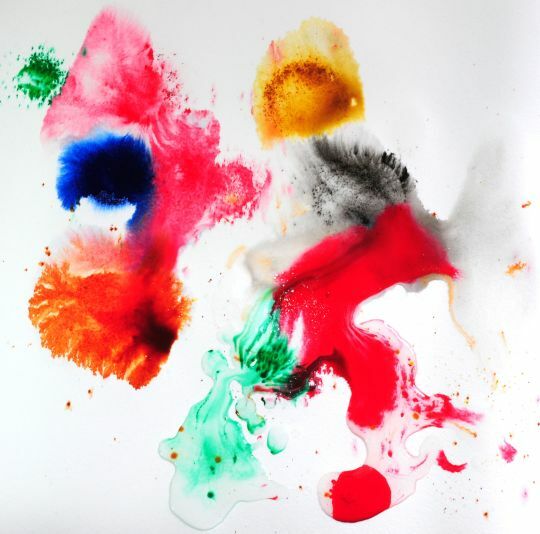 YouTube Video: Making your own paint can be fun and addictive. It is much easier than it seems. I want to show you how! Instructors like to talk about historical facts about processes and provide recipes with precise ratios to achieve an ideal medium or paint. Similar to cookbooks you read today, one should not take these steps so literally - you can come up with new "flavors" if you experiment a little. I believe this is the same with paint. I will provide historical processes and some modern ones as well. The following courses though, are meant to provide you with a firm grasp on the materials, so you can then manipulate paint the way you want -- for your own personal aesthetic. I invite you to follow me on the investigation of raw materials and learn how to control them for your purpose. MFA, Bard College - Milton Avery School of Art, artist, teacher of raw materials and techniques.